SEO marketing is a digital strategy focused on growing visibility in organic (non-paid) search engine results. SEO integrates both the technical and creative elements required to improve rankings, drive traffic, and increase awareness in search engines. There are many aspects to SEO, from the words on your page to the way other sites link to you on the web. Sometimes SEO marketing is simply a matter of making sure your site is structured in a way that search engines understand. In China, the majority of web traffic is driven by the major commercial search engines, Baidu. There are also other search engines in China such as 360 and Sogou, used by some Chinese people. Although social media and other types of traffic can also generate visits to your website. Search engines are the primary method of navigation for most Internet users. Baidu represents more than 82% of the market share in China. If you want to reach Chinese people, you’re going to need to implement an SEO marketing strategy that involves ranking for that search engine. With more than 1.3B websites present online, you should wonder how people are able to get to the website they are looking for? 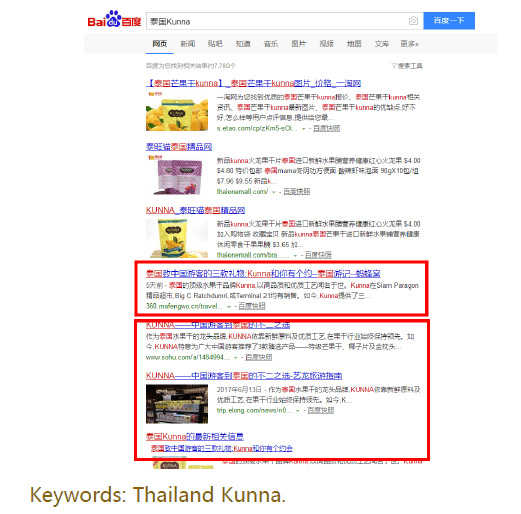 SEO for a Chinese audience is quite a bit different than SEO for a Western crowd. Google is blocked in China, so the most popular search engine over there is Baidu. SEO marketing helps website owners to drive internet traffic to their website. SEO in digital marketing is vital for businesses, it’s a powerful marketing technique. SEO practices can drive a large inflow of traffic to your website. By traffic naturally, we mean the generation of more leads, better chances of their conversion, and increase the sales. The implementation of SEO marketing is one of the most cost-effective methods of optimizing the online presence of any business. SEO marketing is quite affordable compared to paid search advertising or PPC. In fact, when you choose SEO in Baidu, you have to follow the Baidu regulations. PPC involves paying for ads, constitutes an additional expense and its effect stops immediately you stop paying for ads. Want to know the status of your positioning, analyze the situation of your site in relation to the competition? What you need is a complete SEO audit that analyzes your site and the position held in search engines. 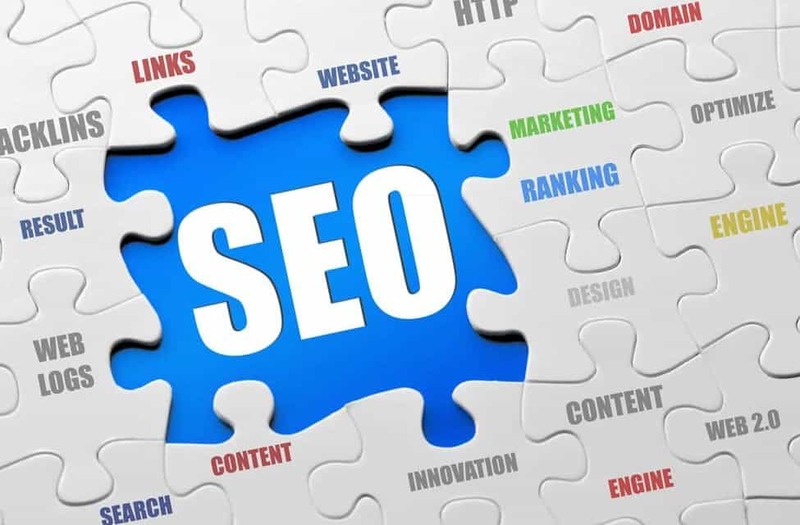 Thanks to the extensive experience of our SEO professionals you will not only really know where your site is, the best keywords and your traffic sources, but you will also find out where the competition is compared to you. I get a complete consultation, which will be valid support not only to long-term SEO planning but also to its operational application for the day-by-day position. This type of service is enormously more effective than the simple translation of a website in Mandarin, as it often happens because of the lack of knowledge of the Chinese market The term “optimized” indicates in fact the improvement of the site’s performance not only from an SEO perspective search engines, but also the Chinese public, with its tastes, its peculiarities, its weaknesses. It would be really unthinkable to hope to enter such a vast and complex market without the support of a website that is functional to business objectives. That’s why, thanks to our team, you can be present in China with a site specifically designed in an SEO Baidu friendly, designed to respond to the characteristics of the eastern country. Contents that “speak”. Not just texts, but real editorial plans designed by native Chinese speakers, who know the culture of the place and who speak to the Chinese people. To create organic traffic, increase the number of external links that point to the site and therefore improve the ranking is necessary to create and distribute high-quality content. A backlink is exactly what it seems to be a link to the web. Link building plays a key role in SEO. Receiving healthy backlinks from trusted sources can help you improve your Baidu ranking and can bring you targeted traffic to your site. One of the most difficult aspects of planning a successful backlink campaign is finding domains of trust and above all of the high quality from which to receive these backlinks. In fact, many companies are still groping in the dark when they face this element of the optimization of their website. With our help, you will not be among them, because you will receive backlinks high quality through our marketing plan. Through a careful analysis of your website, we offer an SEO plan tailored to you. 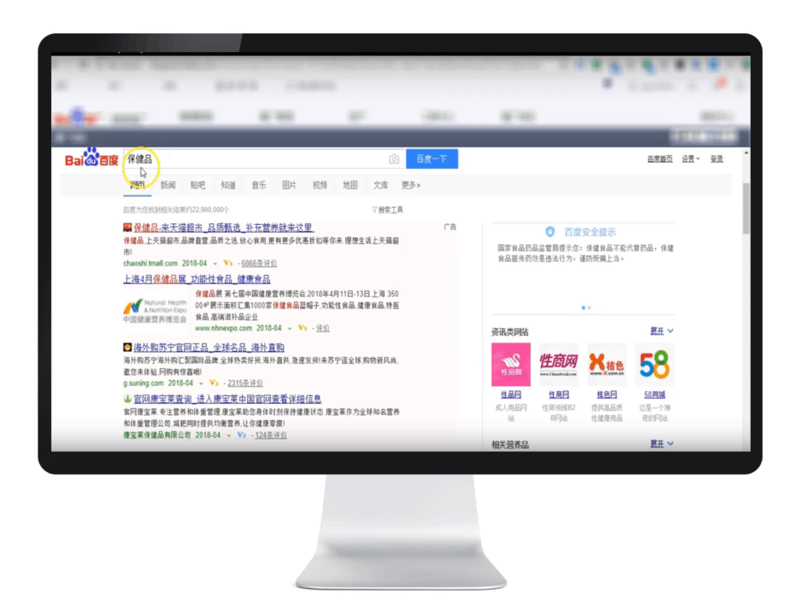 We know all you need to have a site optimized for the main Chinese search engine, Baidu. 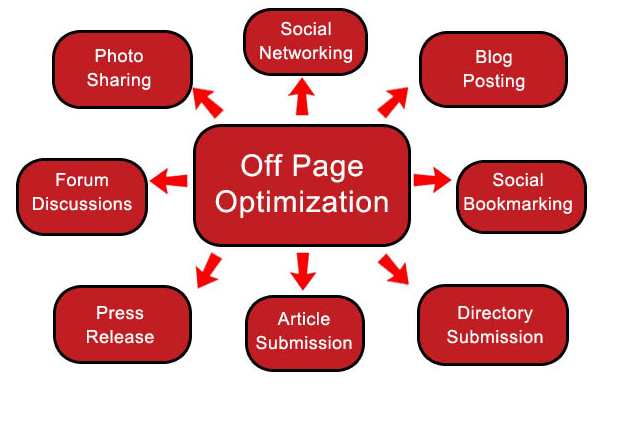 On page and off page optimization for best results. We are able to do a complete job both in terms of contents and in terms of graphics. For those who want to get first in the search engine, we develop backlinks in line with your SEO strategy.